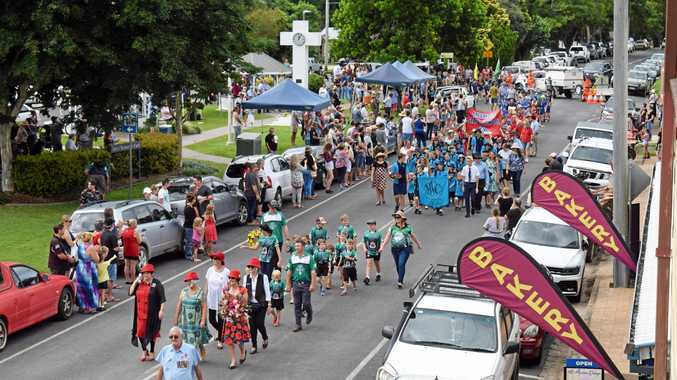 WIDE BAY graziers will be able to help protect the Great Barrier Reef, after Member for Wide Bay Llew O'Brien confirmed $646,500 in funding from the Great Barrier Reef Foundation for gully restoration and land management education. 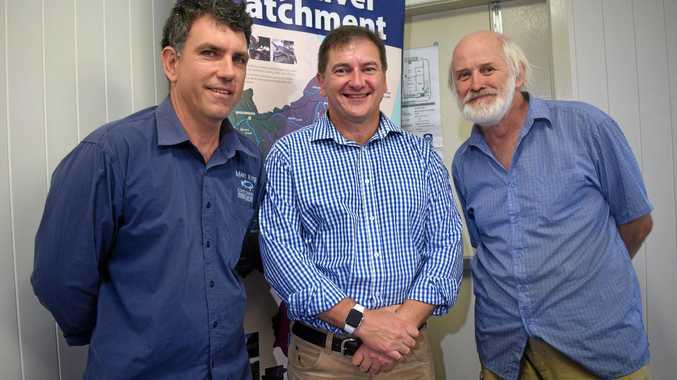 The Mary River Catchment Coordinating Committee (MRCCC) will receive the Reef Trust Partnership grant for its Mary River Catchment Project to restore gullies on grazing land, reducing sediment discharge onto the Barrier Reef. "This is an important project which delivers many practical benefits, the local environment is protected and conserved by reducing erosion, which also reduces the flow of sediment onto the Great Barrier Reef," Mr O'Brien said. "It's a win-win-win for the local environment, the reef, and for primary producers. "One of the best things about Wide Bay is its pristine natural environment, and we all want to make sure it stays that way," Mr O'Brien said. "Everyone has a duty to protect the environment, and this funding is part of the Liberal Nationals Government's $443 million investment into restoring and protecting the Great Barrier Reef, delivering a local project in Wide Bay that will make a real difference here and on the Reef. "MRCCC does excellent work to keep Wide Bay's environment healthy for future generations, and I am pleased to be able to support their work with this grant from the Great Barrier Reef Foundation." The Mary River catchment is the southern-most catchment to impact upon the Great Barrier Reef. It is a priority catchment due to the significant sediment loads transported to the southern Great Barrier Reef from riverbank erosion. The project will also work with graziers to increase awareness and actively manage lands that are susceptible to erosion through the adoption of best land management practices. MRCCC's Mary River Catchment Project is one of 10 projects nationally to receive a share of $19 million in water quality grants through the Great Barrier Reef Foundation (GBRF). The 10 water quality grants will fund 11 projects over two years through practical initiatives including the restoration of eroded gullies, improved farming practices, improved fertiliser management, accreditation schemes and monitoring soil levels in critical areas and are part of a $201 million GBRF water quality program. Run off from farms increases nutrient levels in the water, which damage coral and encourage the crown of thorns star fish population, while sediments damage seagrass eco-systems and inshore coral. These issues further compound the Reef's ability to cope with climate change. "I congratulate MRCCC on its successful project and am pleased that our local environment will remain clean and green into the future," Mr O'Brien said.